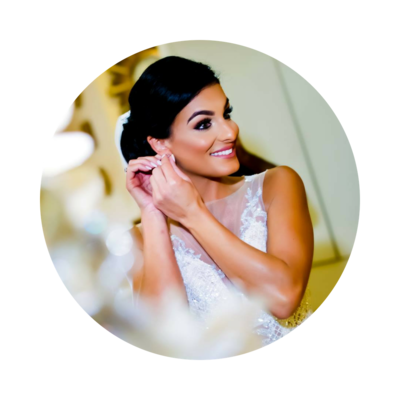 Whether you're newly engaged or getting ready to say 'I Do' in a few months, I am so excited you are here! 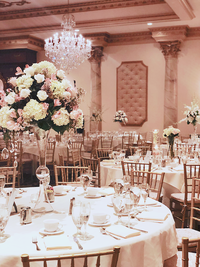 I am a certified wedding planner from Temple University and I help active city couples with demanding careers and busy social lives host a stylish, elegant, glamorous and fun wedding even when they’re short on time. 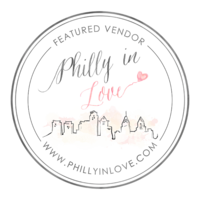 I’m thrilled to bring my talents to your ideal location whether in the city or the Greater Philly area, including South Jersey, Central Jersey, North Jersey, Montgomery County, Delaware County, Chester County, Bucks County. And, when we find true love, we all deserve the chance to celebrate it and be the center of attention - filled with joy, smiles, laughter, happy tears and love, surrounded by those who mean the most to them. This is my motivation to go the extra mile and above and beyond for each wedding and client that I work with. 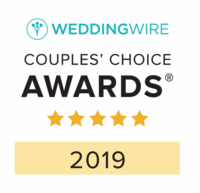 Because I am committed to delivering only the highest quality in service, I only accept a limited number of weddings per year. 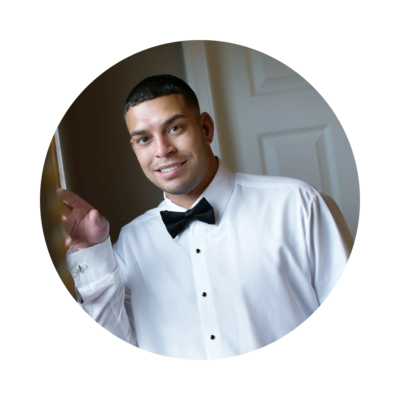 Additionally, I only book one wedding per week and two weddings per month to ensure each client has my undivided attention. My clients become family. You are that special to me. Inquire now to find out if your date is available - I'd love to hear from you! I believe your wedding celebration should start the moment you become engaged – not when your wedding day finally arrives. Yet most couples are spread so thin between work or school, their social life, their family obligations and staying healthy that their entire engagement period is spent overwhelmed and stressed out. 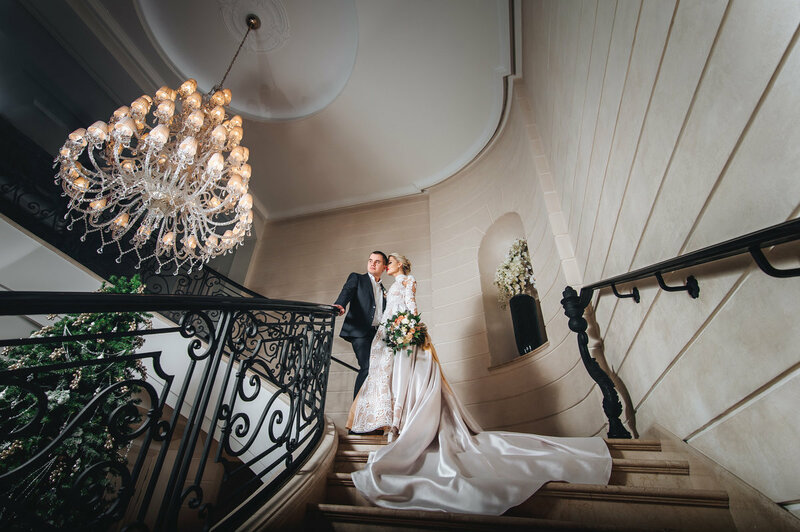 Therefore, I’ve made it my mission to help more busy couples in the Philadelphia area get the luxe wedding they really want, with all the style and glamour and without sacrificing their life or joy in the process. If you’d rather spend the next 6-12 months savoring your engagement and enjoying only the most fun parts of planning your wedding, I’d love to make that your reality. "There are only a few things that you plan for from a little girl and the main one being your wedding. Thankfully Carly came into our lives. Josh and I were incredibly lucky to have had her help. She always made us feel as though she had everything 100% under control. From the venue down to the florist she was on top of it! Her organization was outstanding. Any issue that arose was quickly resolved to relieve any stress that may have occurred. Carly created a timeline to keep us organized and on schedule. 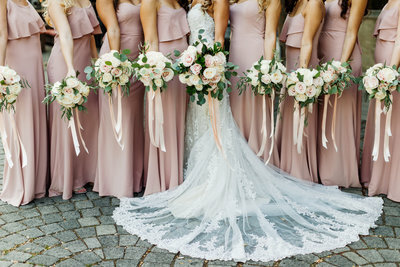 You do not realize how important a timeline is until the day of your wedding! I truly do not know how we would have planned this wedding without her help. Carly thank you for making the most important day of our lives so perfect down to every little detail. Highly recommended!!!" "Carly was incredible! She helped me out the last few weeks before my wedding, and I couldn’t be happier that she was by my side leading up to my big day! 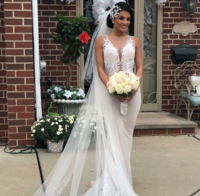 She is extremely professional, very organized, and thought of things and provided suggestions for parts of my wedding day that I never would have imagined to think of on my own. She not only did follow ups with all our vendors so that everything was just the way we wanted it for the day of our wedding, but she was constantly giving me updates, providing me with timelines, and giving her expert opinion on things to add for our special day.We got married at a church, and the transition from the ceremony to reception was seamless with the help and leadership of Carly and her assistant." I would absolutely recommend Carly again! 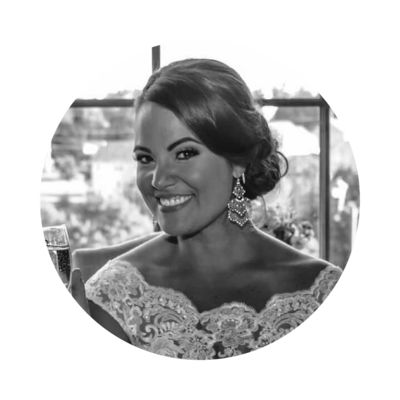 "Carly did an outstanding job as our wedding planner/coordinator. She was very professional and a pleasure to work with. No matter what the issue Carly was on top of it until she got results. She was very organized and detailed. Communication was great. She made sure to stay in contact with us on a daily basis, and if we had a question she always got right back to us with a fast response. She was fantastic with coordinating all of our vendors. 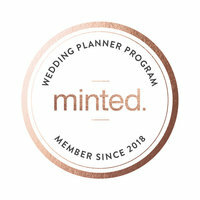 Carly made our wedding planning experience such a breeze for my wife and I. I honestly don’t know how we could of planned our wedding without her. I highly recommend her!!!" Let's make the most of whatever time you have left in your engagement! 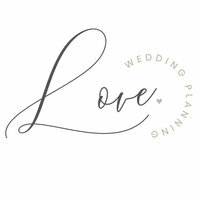 I would love to bring some relief and joy to your wedding planning, starting today. Ready To Fully Enjoy Your Engagement?